Take your writing skills to the next level! In a world where content is king, taking a hard look at our copy writing skills is paramount to a marketer's success. To successfully communicate and speak to your audience, it's crucial to be able to articulate your message with the right words, positioning, and tone. In this Advanced Copy Writing Collection, we make it easy for you to hone your written communication skills-- whether you're c-level executive or an intern! 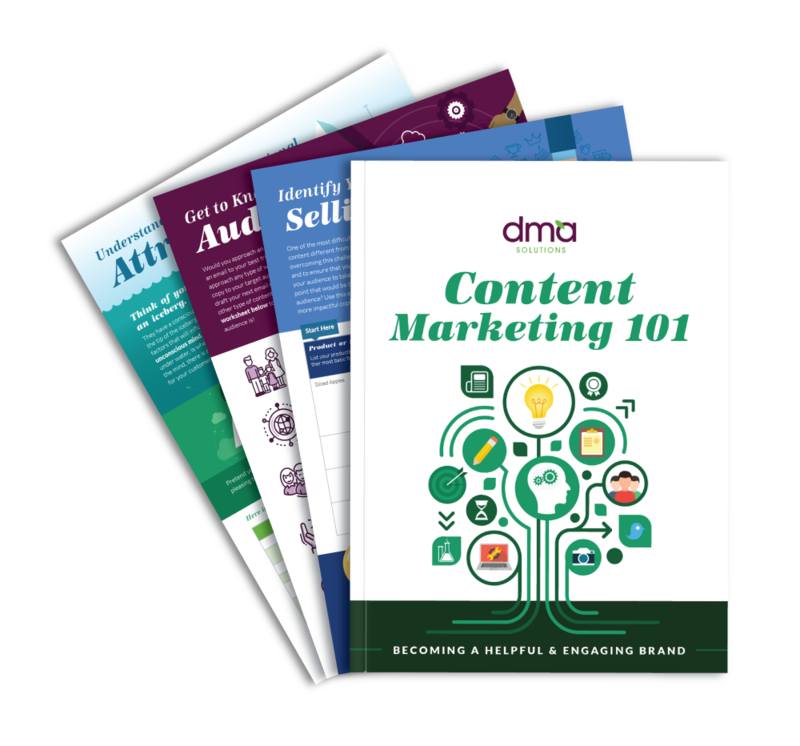 Fill out the form on the right and download DMA's Advanced Copy Writing Collection!